The purpose of this stunt is to make a random fight between fast food characters and to see reactions between the managers as well as people. Get heaps of mates that love to joke around and play fight (not real fight) and that are good at acting and not laughing during this stunt. Get costumes for Ronald McDonald, KFC Dude (forget his name), Burger King, Red Rooster etc. As many random fast food characters as you want. 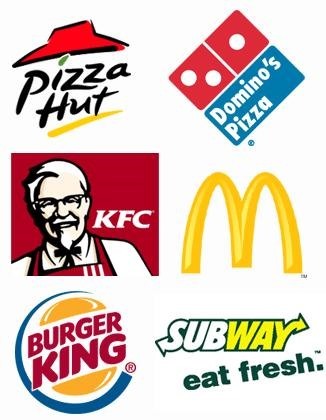 Choose the best fast food outlet to prank in. Then let them all get in an argument about something about the food/better companies competition etc. Then have a food war/punch up and like start shouting throwing food punching and like making a epic scene. Have a laugh about it after. Very nice I would like it to be at like Burger king or some other really unhealthy fast-food place, those #$%@!+*s serving that #$%@ty unhealthy food, #$%@ THEM !!! !!! !! !